On 24th June the 29th International documentary Film Market Sunny Side of the Doc starts in French town of La Rochelle. 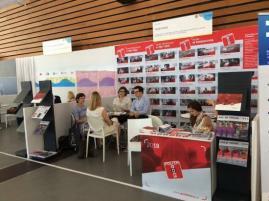 It is one of the largest industry events dedicated to documentary film, which is annually visited by the representatives of the most important television channels, distributors and film producers from the entire world. 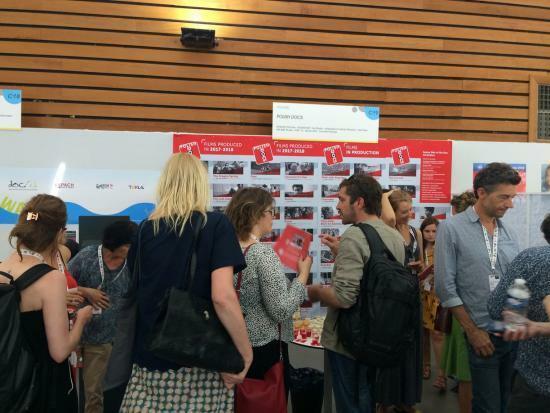 Poles present their projects there already for the twelfth time. 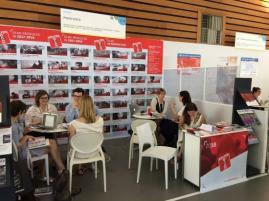 As every year, Poland is among the exhibitors in La Rochelle. 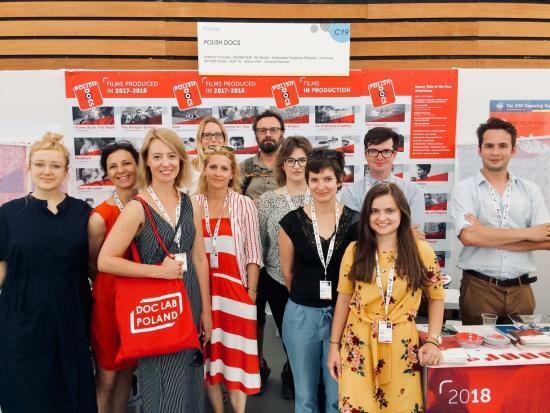 The national exhibition POLISH DOCS, organised by Krakow Film Foundation, for the twelfth time presents the latest Polish documentaries to the foreign film industry. 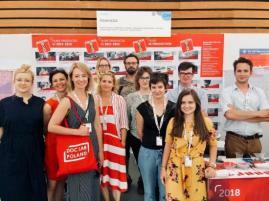 Polish stand gives chance to film producers and distributors present in La Rochelle to offer their films and projects. These include the representatives of the following companies: Kijora Film, Mad Tree, May Way Studio, Staron-Film, Tornado Pictures, Entertain Pictures, Koi Studio and ZK Films. 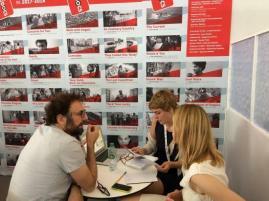 At the stand, the representatives of Doc Lab Poland and Krakow Film Festival are also present. 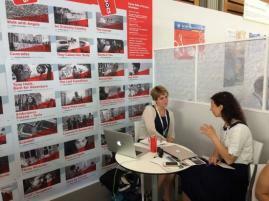 Sunny Side of the Doc is one of the most important events dedicated to support the documentary film industry in Europe. 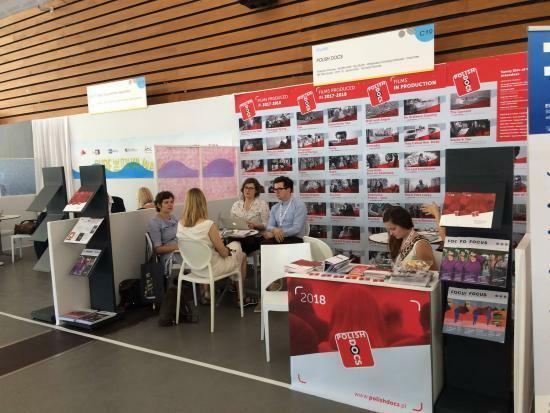 The market offers the opportunity of comprehensive promotion of film productions (beginning with presenting the projects in the production phase and ending with the promotion of finished films). It is the meeting place of producers, festival organisers, distributors and representatives of television channels who are responsible for the sale and purchase of the rights to documentary films. Accredited producers and film professionals also have a unique opportunity to participate in numerous seminars, meetings, training sessions and discussion panels dealing with the latest issues related to documentary film production in the world. 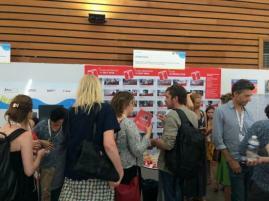 This year’s market focus is CULTURE IN MOTION. 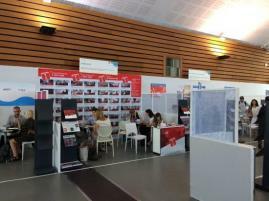 The foreign guests, coming to the exhibition, will have a chance to receive all necessary information concerning film production in Poland, receive the catalogue of Polish documentary projects in production, the catalogue of the latest documentary films, produced in 2017 and 2018 in a new edited film magazine FOCUS ON POLAND, including interviews with the filmmakers, reviews of the latest films, Polish Docs Online card enabling watching the latest best Polish documentary films online and PRODUCTION GUIDE POLAND including all necessary info about production, cooperation and distribution possibilities in Poland. The organisation of the exhibition is co-financed by the Polish Film Institute and Krakow Festival Office.